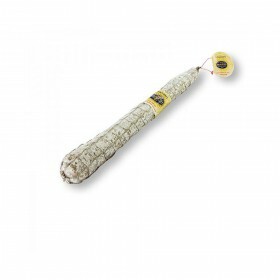 HISTORY: It 'a salami well known in Rome, but its origins are Umbrian. In ancient times it was produced, the craft of butchery workshops, just for Easter: it was an essential element of the breakfast that was consumed on Easter Sunday morning, accompanied with the typical pizza cheese and boiled eggs. PROCESSING: The Corallina is a sausage made from chopped pork cuts from the shoulders and thighs. To minced meat are added diced pork fat; everything is then flavored with salt, pepper and garlic marinated in wine. The recipe of the Corallina provides the use of three parts of lean meat and a fat; Once mixed, the mixture is stuffed into a particular gut said "coral", hence the mutual sausage its name. 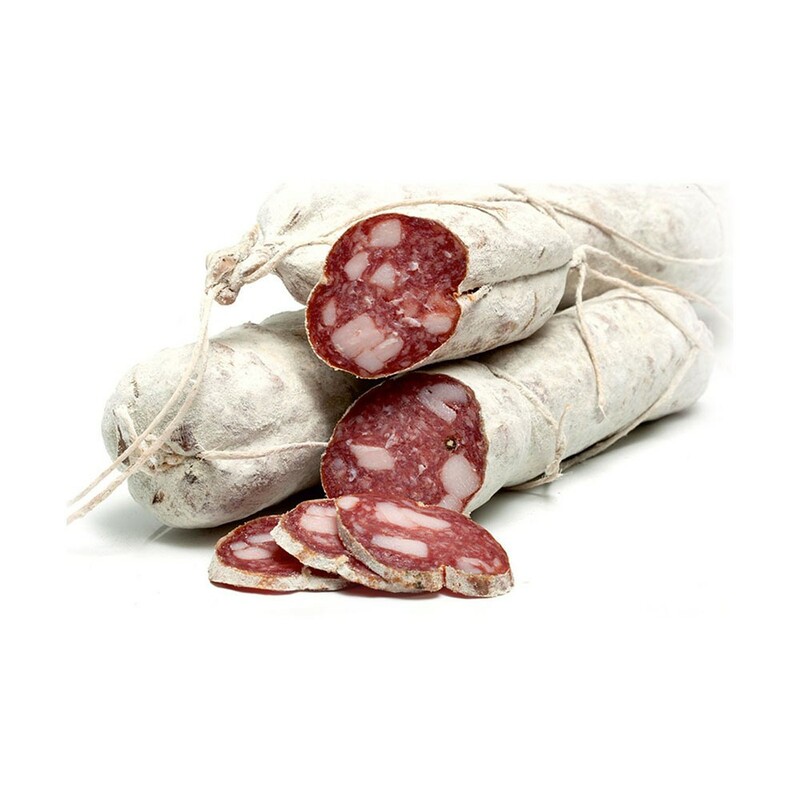 After a maturation period of a few days, the sausage undergoes a slight smoking with juniper berries, which was responsible for the characteristic aroma. It follows the seasoning, which lasts for at least 45 days. 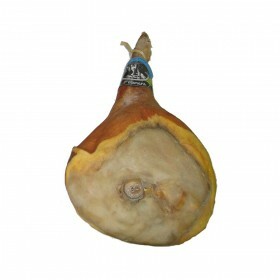 When cut, the Corallina features a bright red color, interspersed with the white fat; the scent is spicy and aromatic; the taste is fruity and pleasantly sweet. 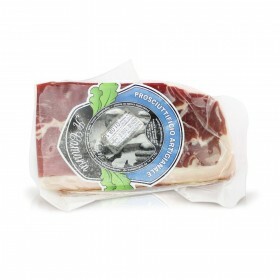 The product has no dairy products, it's gluten free, and without added polyphosphates.